as founder and artistic director he produces and curates under the international brand A MAZE. festivals, exhibitions and workshops on the intersection of independent games, virtual reality and alternative games culture. With "A MAZE. / Berlin" and "A MAZE. / Johannesburg" he created two annual international festivals, generates inspiring, controversial and open-minded formats and gives room for experimentation, collaboration and exchange. Thorsten established since 2012 the A MAZE. Awards, which goes to unique and artistic games in five categories. His focus is on the interdisciplinary discourse and filling the gaps between games, art and technology. 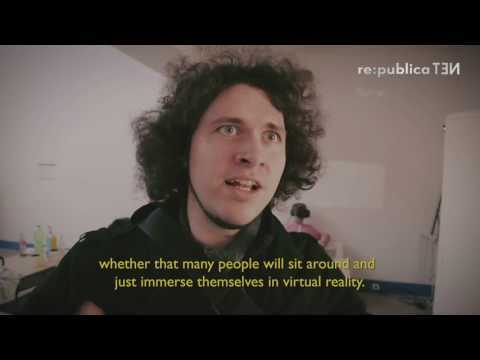 With his art performance "Disconnected - A 48 hour VR Trip" he pushes bounderies of how long a human being can stay in virtual reality. Currently he lives and works in Berlin.